The Active Level 4 Certificate in Physical Activity and Lifestyle Strategies, for Managing Low Back Pain, is an essential qualification to have under your belt. That’s because four out of five adults will suffer back pain at some point of their lives; so your qualification will enable you to improve your clients’ lives and capitalise on the considerable market opportunity that it represents. You can use it to establish yourself as a credible alternative or addition to mainstream medical interventions, keeping up with the trend of the health and fitness industry moving closer to the medical fraternity in tackling national health care issues. Bear in mind that this qualification is a natural progression from the Level 3 Certificate in Personal Training. It will lead to the highest level of industry recognition – Level 4 – with the Register of Exercise Professionals (REPs). 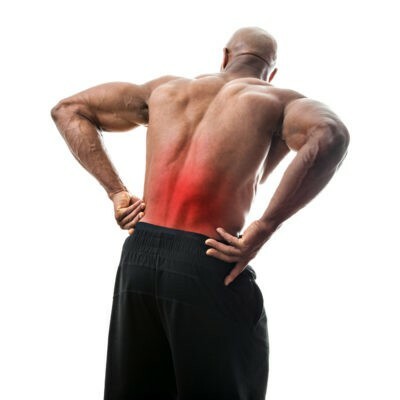 It forms part of the Level 4 Diploma in Specialist Exercise (Low Back Pain). Learners must complete all 3 mandatory units (11 credits) in Group A and a minimum of 7 credits from the optional units in Group B. A minimum of 3 credits must come from Group B Special Populations. This qualification provides progression to further specialist qualifications at Level 4.